WordPress is such a ubiquitous platform that it’s difficult to find themes that aren’t already in use. Existing themes often have complications. Some may be perfect for your site but are provided under a license that disallows commercial content. Some may fit your needs but include large attributions you can’t remove. Many simply won’t fit your needs at all. Worse, occasionally you’ll find a theme that’s perfect for your site, with seemingly no negative. The problem you may face is one of connotation; how many other sites use that theme? More importantly, how many of those sites are sites you don’t want to be associated with? Users may recognize the same theme across several sites and attribute a connection between them, even if no such connection exists. The best solution to this problem is to design your own WordPress site. For this, you have two options. You can hire a design firm, or you can do the work yourself. Neither option is particularly attractive for many businesses. WordPress is a great platform because, among other things, it is cheap and easy to set up. If you’re hiring a design firm to create a customized theme, you’re spending more money than your budget may allow. On the other hand, designing one yourself may require skills and resources you don’t have. If you don’t know how to code a website, you shouldn’t try to design a theme. 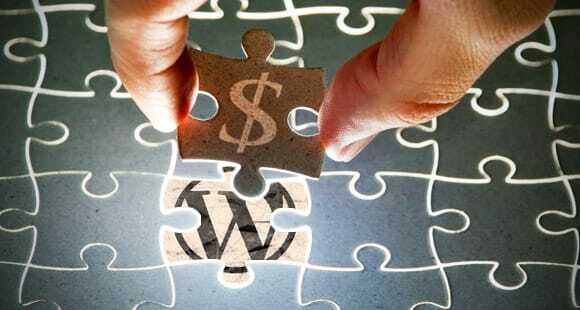 Fortunately, there are a few options available if you’re looking to establish a customized WordPress site without breaking the bank. The first option is similar to hiring a design firm, except you don’t hire a firm that specializes in WordPress site design. Instead, you should take your desires to a freelance hub. You have a few options here. Dribble. Dribble bills itself as “Show and Tell for Designers” and it fills that role. It allows designers to post samples of the projects they are working on or have completed, for everything from iPhone cases to site layouts to apps. As a contractor, you can register with the site and gain access to a powerful freelancer search tool, which allows you to find a designer willing to create a customized WordPress site for you. You will need to find the budget to hire a freelancer, but through Dribble you can find one that fits that budget. Freelancer. Freelancer is a hub for freelancers of all types to find work. Much like Dribble, you can register and gain access to a large database of freelancers looking for work in a number of different fields. You will be able to find some extremely inexpensive designers available for hire, though you should exercise caution; not all freelancers will fit your desires just because they fit your budget. Freelancer’s search specifically has a WordPress template option, so you know the freelancers that appear will be willing to work on that type of project. oDesk. oDesk and eLance are two sites that recently announced a pending merger. The pair work in much the same way; a company posts a job and interested freelancers apply. Both offer different perks to freelancers and to client companies, and both have options for WordPress developers. If hiring and working with a freelancer doesn’t sound ideal, you have another option. Step one: you design a site layout in Photoshop or an equivalent graphics program. You don’t need to figure out any coding, you just need to have a site design in one of the formats accepted by one of the sites that will do the conversion. Step two: you submit your PSD design to one of these sites. The site will work on your image and convert it into a WordPress template ready to install and use. Many of these sites will also use a similar conversion process to output a Joomla template, a full HTML/CSS site, an email newsletter or anything else you could desire. It’s a simple process with one drawback; it can be expensive, particularly for large sites with varied designs. A basic site typically costs a flat fee, with additional pages adding a cost per page on top. The other possible drawback is the requirement of having a design in Photoshop. It may be necessary to use one of the freelance hiring sites above to create that design in the first place. 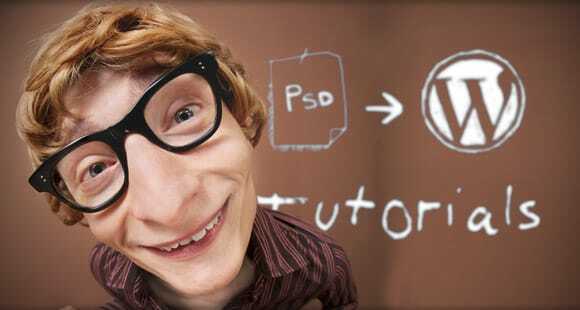 So where do you go to convert a PSD to a WordPress template? XChop. 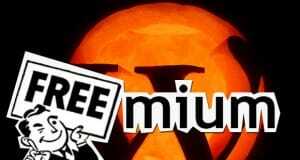 XChop, or XHTMLChop, costs $99 to turn a PSD file into a WordPress template. The site offers a satisfaction guarantee, full browser compatibility, high quality markup and a number of other services. Perhaps the most valuable is a dedicated project manager, who will assist you in making sure your vision is met with the final product. For an additional fee, a PSD can be converted into an HTML, Magento, Email or Responsive site as well. PSD2HTML. This site has created over 8,000 WordPress sites out of PSD files, and offers links to several examples on their services page. Like other sites, it offers a satisfaction guarantee, but it does not list prices up front. You will need to request a quote for the size and scope of your project. CodeMyConcept. This site is more expensive than the others, at a staring fee of $189. For that cost, you get a three-day turnaround with associated satisfaction guarantee. You are given full access to editing your site, along with assistance for implementing the theme into your blog. It will be compatible for widgets as necessary. You also receive a month of support after delivery from a dedicated WordPress developer. 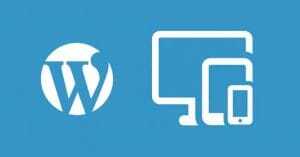 With these two possibilities, you can easily create a functional, beautiful WordPress theme for your website for well under the $1,000 mark. Really, the hardest part is coming up with your own creative vision of what your site looks like when it’s finished.